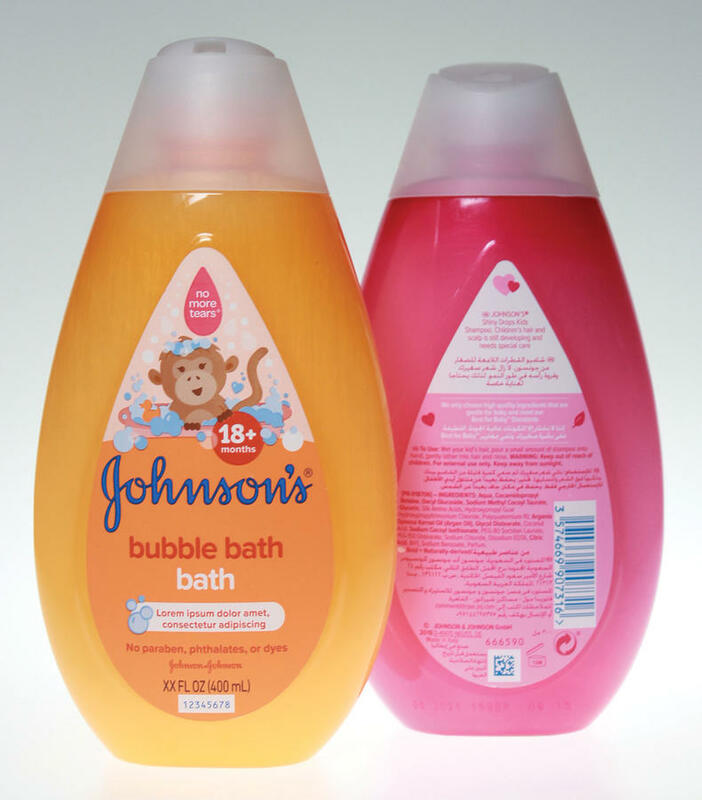 Johnson’s Baby brand gets global restaging | Planet Paper Box Group Inc. 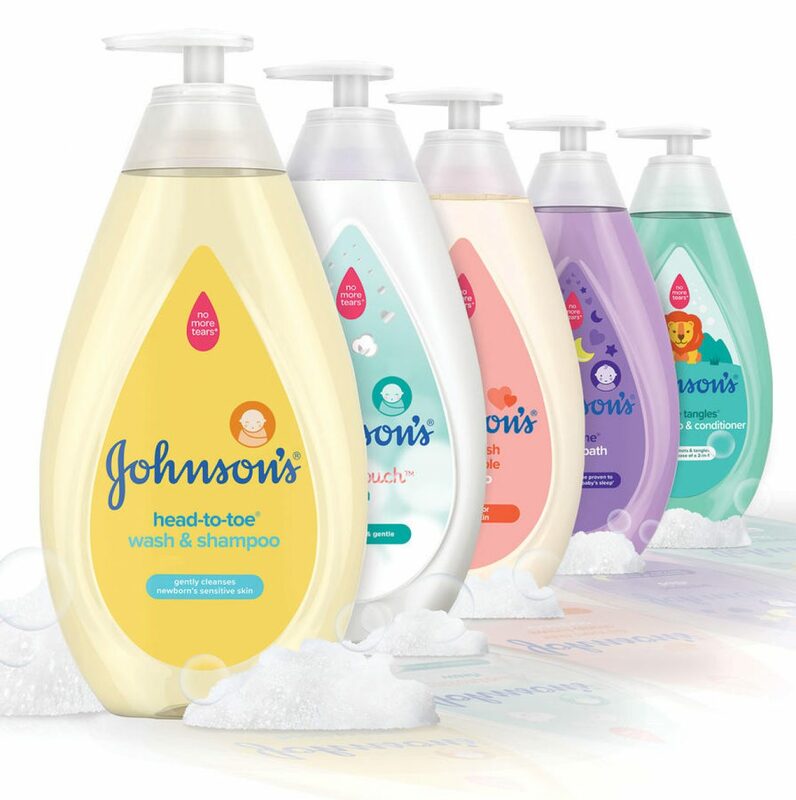 Known all over the world as the brand parents trust when it comes to baby health and wellness, Johnson’s Baby just went through a reset that included a 70% reduction in the number of bottle and closure styles. For the first time in its long and notable history, Johnson & Johnson recently re-staged an entire line of products on a global basis. But it wasn’t just any line of products. It was a brand called JOHNSON’S® Baby. And even though J&J owns such well-known brands as Tylenol, Aveeno, Neutrogena, and Listerine, it doesn’t get any more iconic than Johnson’s Baby. The back story to this transformation runs along these lines. For nearly 125 years, Johnson’s Baby—shampoos, washes, lotions—grew to become the most popular baby brand in the world, with sales in more than 140 countries. To reach this size and scope, the brand developed regionally, leading to 470 products, 293 formulas, and 102 different types of bottles and closures. This resulted in complex business structures, cumbersome supply chains, and a multitude of formulations around the world—all of which prevented the brand from adapting to the shifting preferences of today’s millennial moms and dads. As niche baby brands began expanding their market share, something significant within J&J had to happen. The restructuring of the brand included streamlining operations, simplifying the supply chain, paring back ingredient lists, and creating updated and globalized formulations based on cutting-edge science as well as parental preferences. “We started by building deep consumer insights into the brand,” says France Depaix, J&J Senior Director of Packaging Development R&D Global Baby & EMEA region, who led the packaging transformation from her office in France. Much of this insight came by way of J&J’s Consumer Experience Centers, or CXCs as they’re called. There’s one in Skillman, NJ; one in Val de Reuil, France; and one in Shanghai, China. The results are impressive, including a 23% reduction in SKUs, a 70% reduction in bottle and closure styles, an 89% reduction in the number of packaging suppliers, a reduction of ingredients by 60%, and a reduction of formulas by 49%. The simplified portfolio has decreased cost while increasing speed to market and overall customer responsiveness. Consumer testing was also performed all along the process to guarantee delivery on consumer preferred packaging solutions. To pull it off, the packaging innovation team enrolled a cross-functional team of J&J stakeholders—marketing, supply chain, design, R&D, and procurement as well as packaging professionals—to ensure from day one of the project that a truly end-to-end supply chain approach would be taken. The next step was to seek technical design concepts from bottle, pump, and cap suppliers around the world. Finally, the list of suppliers was narrowed to just three—Alpla for the bottles, Aptar for the pumps, and RPC for the caps. These suppliers joined the J&J packaging innovation team in what is believed to be a first-in-the-industry supplier workshop, where competing suppliers focused on true collaboration and partnership. Depaix also points out how important it was that the three main suppliers were able to not only work closely with J&J throughout the intense and abbreviated development period but also that they be globally represented from a manufacturing standpoint. “If they didn’t have a global framework they wouldn’t have the manufacturing sites in the places we need for production of the packaging components,” says Depaix. Before the transformation, looking at bottles, caps, and pumps, the Johnson’s Baby line consisted of a total of 102 unique items. Now that number is 29—19 bottles, four custom pumps, and six caps. The caps are all injection molded PP. The pumps are a combination of plastic materials. Of the portfolio (19 bottle shapes in total), 80% in annual volume are injection stretch blow molded of PET and 20% are extrusion blown of HDPE. One final detail worth noting where the disc top and flip-top caps are concerned is that the J&J team incorporated a quality seal innovation in the form of a tamper-evident band into the cap design to deliver on best for Baby standards. The new packaging began reaching store shelves in North America in July. India and China are next, followed by Europe and then Latin America. Looking back at the project now that the redesigned containers are actually making their way onto retail shelves and the homes of consumers, Smith is practically speechless.